Our team is excited this month to be starting the acquisition and processing of 1.35 million hectares of #LiDAR across #Victoria #Australia. This data-set will support updates to mapping old growth #forests and #rainforest throughout #Victoria for Department of Environment, Land, Water and Planning. This is part of the modernization of the Victorian Regional Forest Agreements (#RFA), which have the objectives of providing a comprehensive, adequate and representative reserve system, an ecologically sustainable management and use of forested areas, with the balance of long-term stability of forests and forest industries. 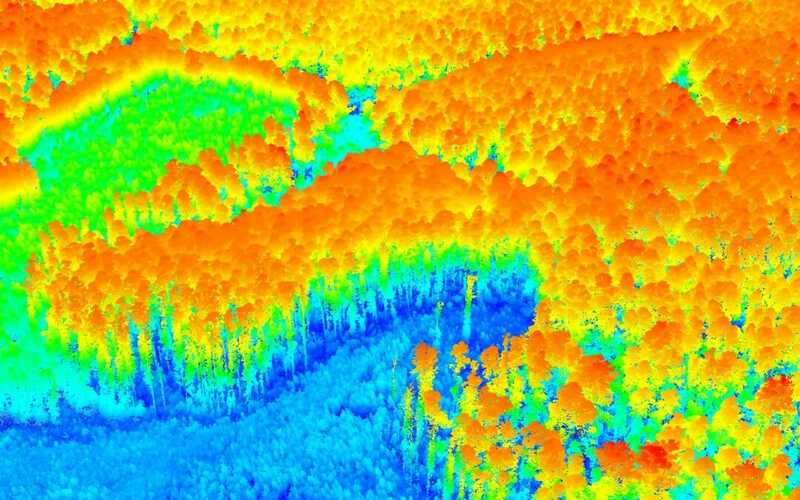 The extent and depth of this project, shows how LiDAR has become the remote sensing technique of choice for quantifying forests around the world and our team are excited to be involved to drive project success.